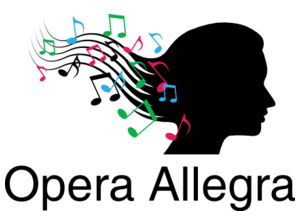 Opera Allegra adapts Verdi’s popular opera La Traviata into a chamber version for just three voices and piano – but with a contemporary twist. The swoon tunes and the two lovers, Violetta Valery (soprano) and Alfredo Germont (tenor), remain the same but their future is determined by her fate and his Mother (mezzo-soprano). Violetta becomes the victim of a patriarchal society accepted by Mother Germont, yet unchallenged by Alfredo. The psychological drama is intensely depicted in this fully-staged re-imagining, sung in Italian with English surtitles.